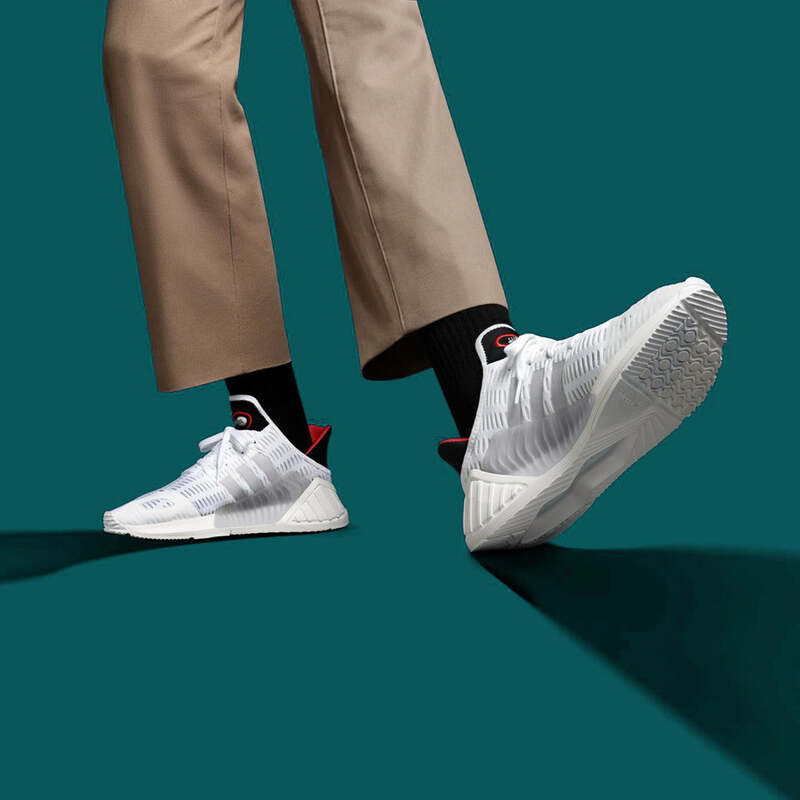 Announcing the next innovation of #CLIMACOOL, the Climacool 02/17, which commemorates the 15th anniversary of the O.G. silhouette this colourway uses the tones of the 2002 Climacool. 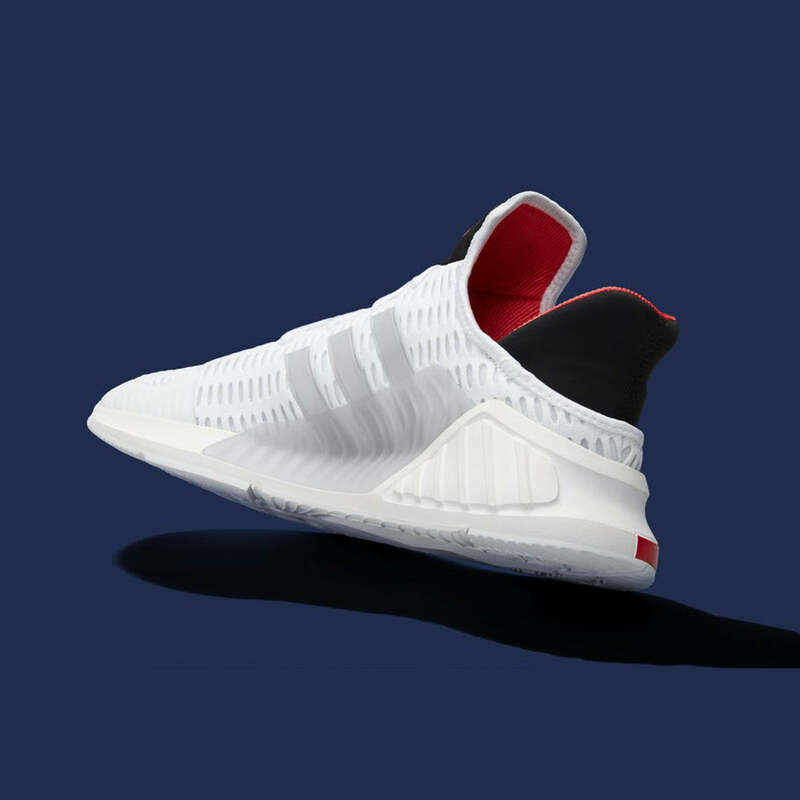 The adidas Climacool 02/17 will be available on July 21st.